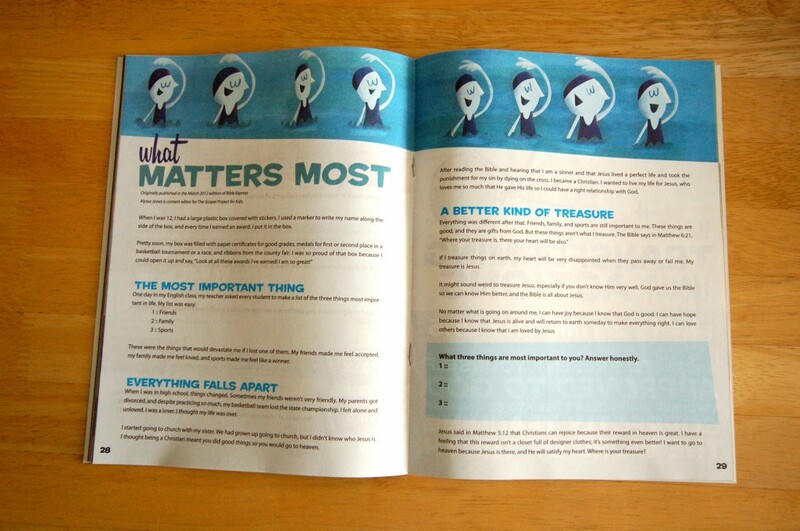 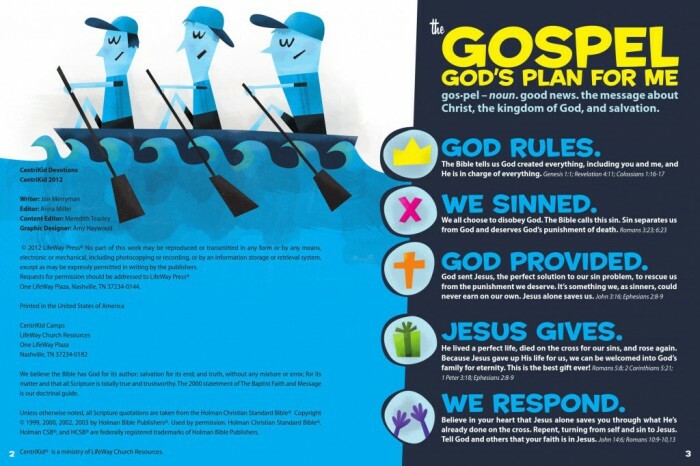 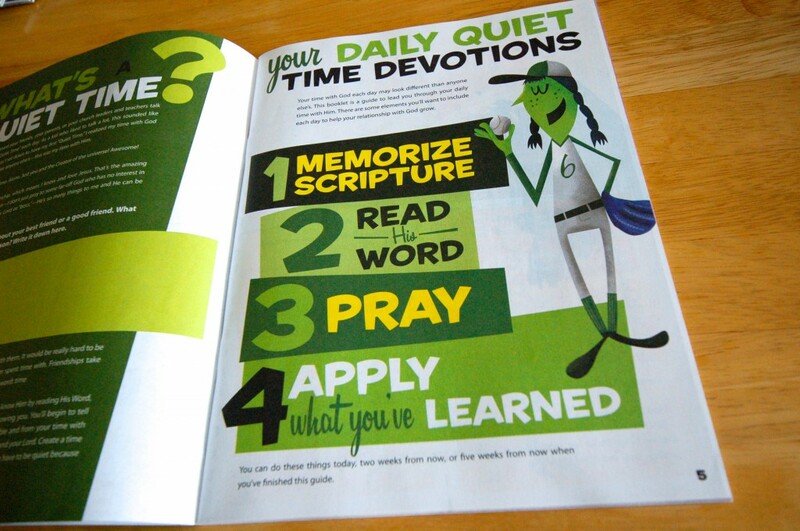 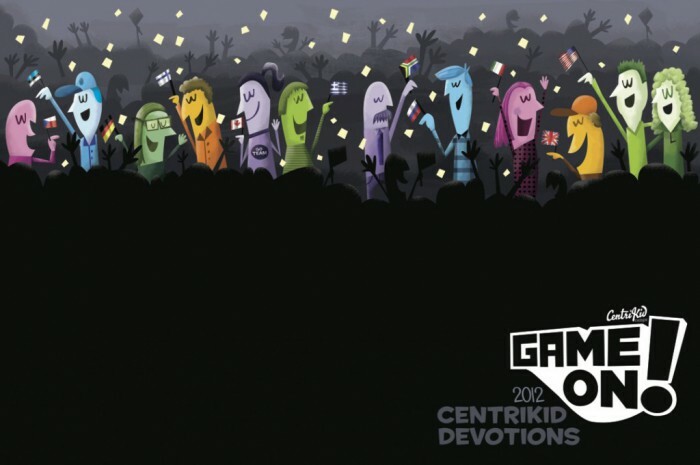 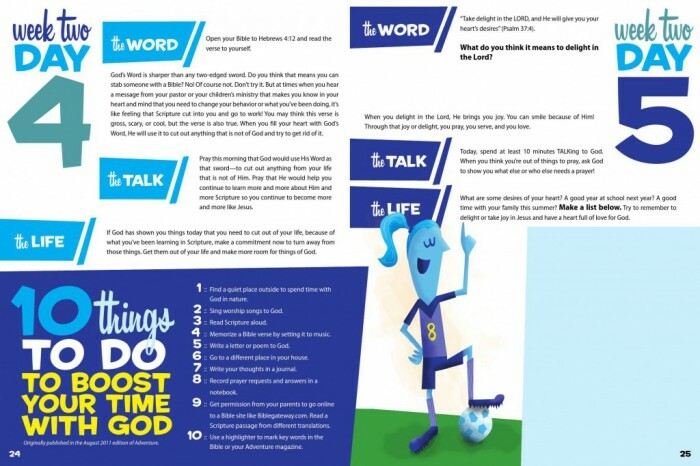 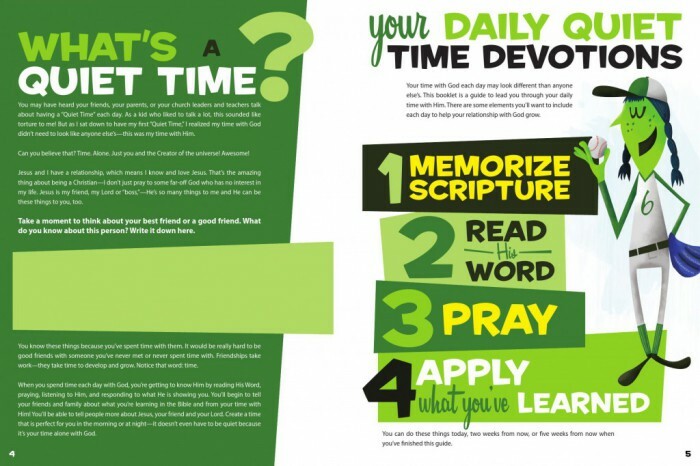 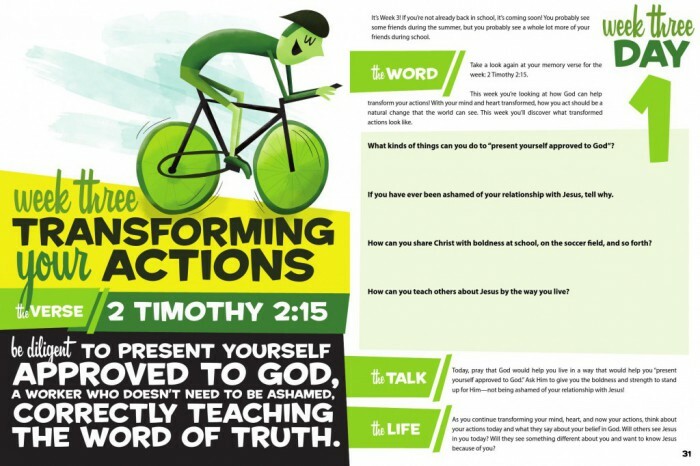 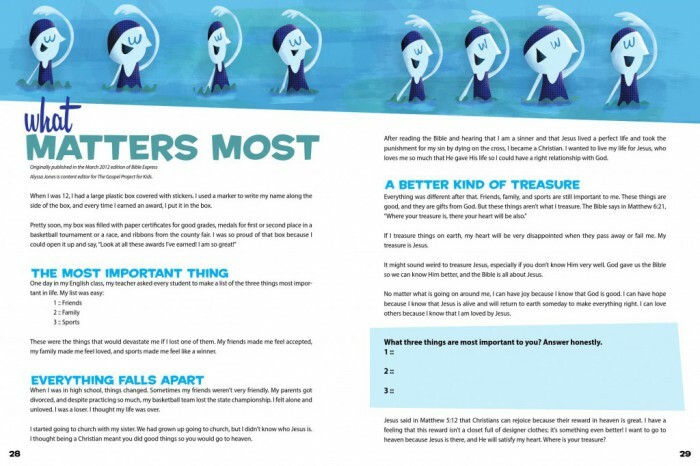 This is the Bible Study book that I designed for CentriKid, a children’s camp. 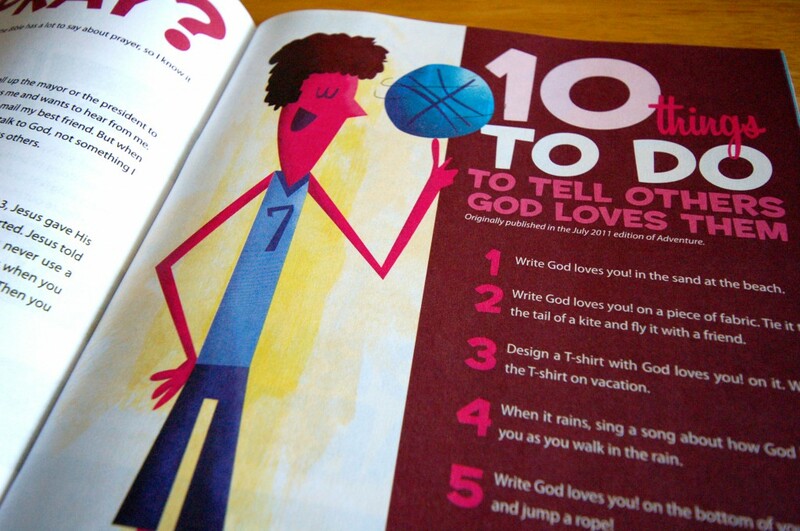 I drew all the illustrations in the book. 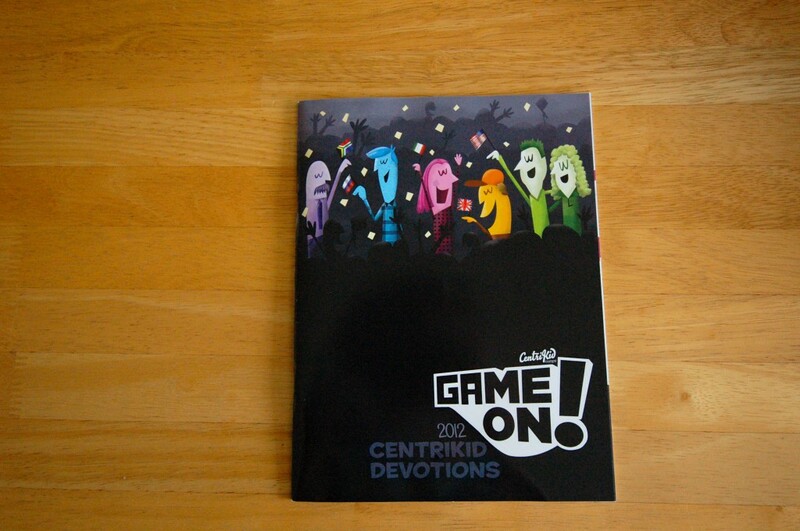 I also did the art direction for 2010, 2013, 2014, and 2015.